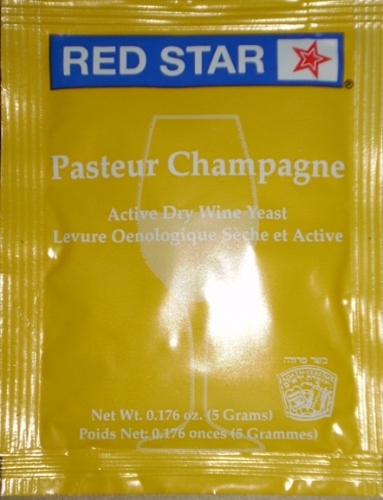 Guarantees a quick start of the fermentation. 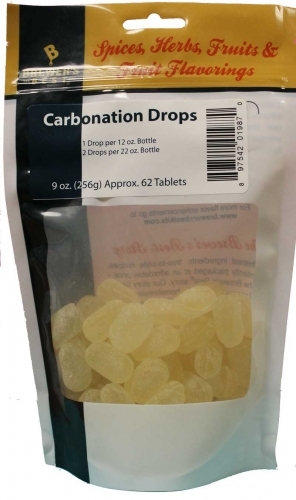 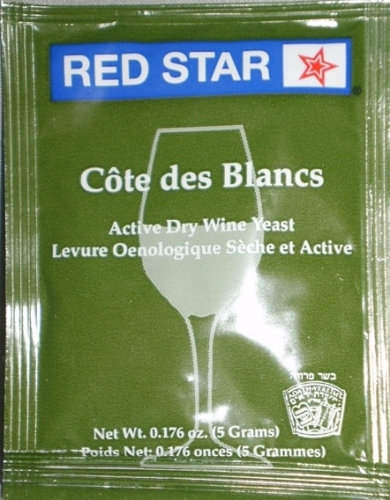 Strong strain with a very high alcohol tolerance (>16% vol.). 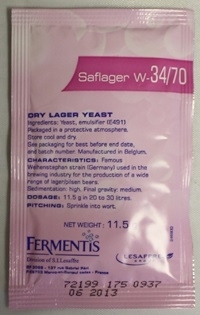 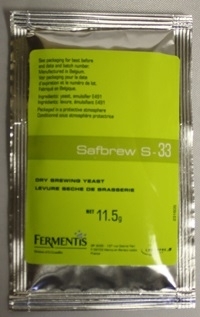 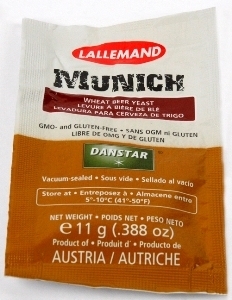 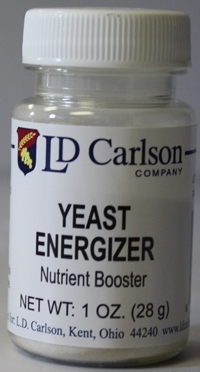 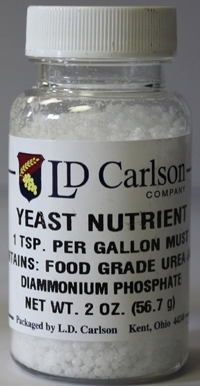 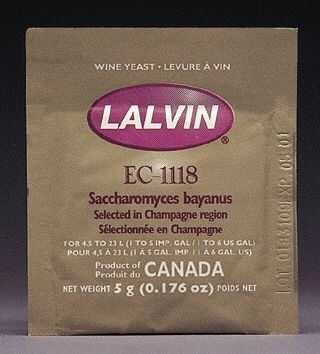 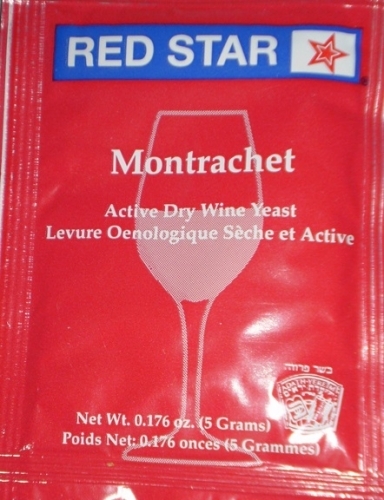 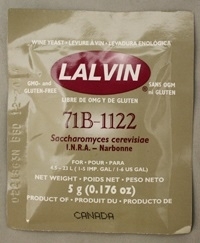 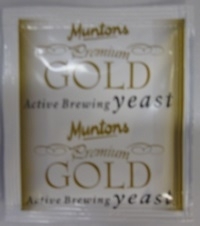 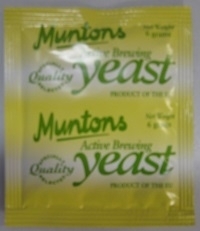 Fast fermenting strain that ensures a regular fermentation even at low temperature (12°C to 14°C, 53°F to 57°F). 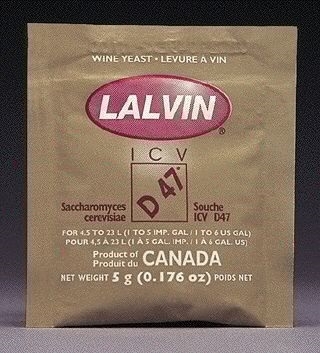 The fastest, cleanest and most neutral fermenter. 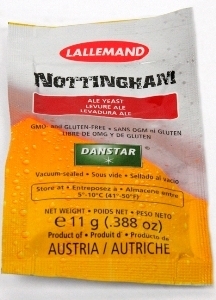 With a relatively high alcohol tolerance, Nottingham is a great choice for creation of higher-alcohol specialty beers! 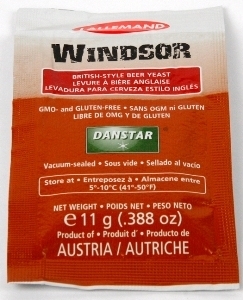 Brewers choose Windsor to produce beers that range from pale ale to porter with moderate alcohol levels and the flavor & aroma characteristics of the best traditional ales. 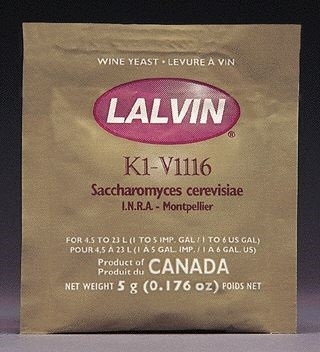 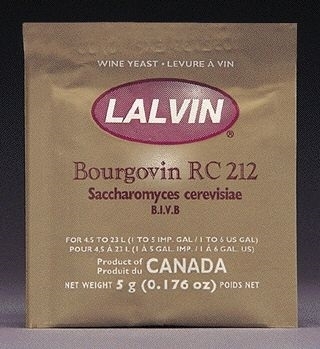 Add teaspoon per gallon of wine must to stimulate fermentation.